My 1st Home – When & How do I plan? Amit and Neha are a perfect love story. They met in a college and it was love at first sight. The college years went by dreaming about their life together, getting married and having their dream home. They used to spend hours imagining how they would decorate their sweet home. After completing their studies and starting their careers, they decided to take the plunge and get married. As their parents happily agreed, the next step was to own a dream home. But they realised that having their dream home was not easy. All these years they dreamed about house but never did the homework of buying a house. 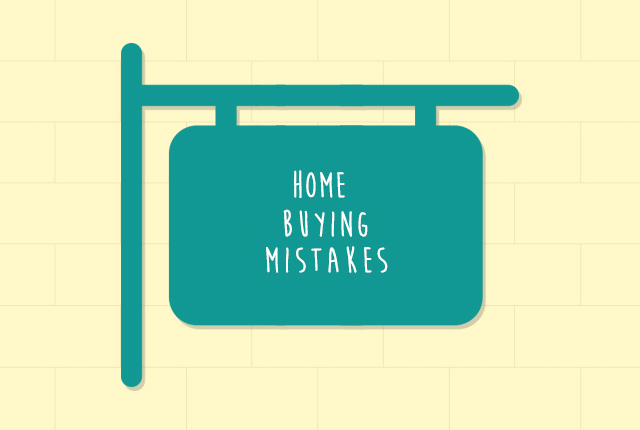 They consulted a financial planner who guided them about buying a new home. Insanely low mortgage interest rates—and the knowledge that they’ll probably go up again—make a lot of people feel like it’s time to buy a house right now. And maybe it is … if you go about it the right way. 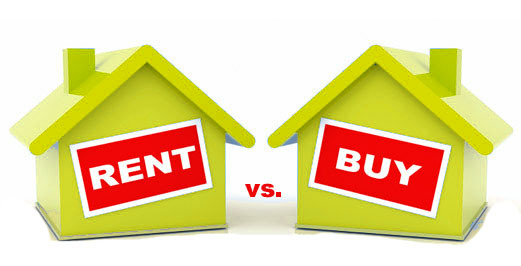 Live in own house via “Home Loan” or Live in a “Rented” house? What should one look at? This is a scenario which one goes through while relocating to a new place, mainly to metro cities like Mumbai, Delhi & Bangalore. It’s been everyone’s dream to have their own property, but without any guidance in place, making us feel helpless. One hand you have hordes of brokers who are ready to show you apartments, where you just have to give them an indication on your budget. On the other hand you have banks offering home loans based on your eligibility & make offers look very attractive. But both these parties will never ever advice what is good & right, give you a cost benefit analysis, how one should look at buying a property or even renting? Broker makes cool 1% on the purchase transaction. Banks has a spread of 3% to 5% on your interest payment & makes handsome money by lending.